MOSCOW, February 11. /TASS/. The 2014 Winter Olympic Games in Russia’s Sochi remain as the best organized edition of the Olympics and it will be uneasy for any other country to surpass such success, Russian Presidential Spokesman Dmitry Peskov told journalists on Monday. Asked about his opinion about the Olympics hosted by Russia five years ago the Russian presidential spokesman replied "I think of the Games as the best ever in the history of Olympics." "I believe it will not be easy to repeat the success of the Russian Federation in terms of the organization of the Olympics - both the Summer and Winter editions of the Games," Peskov said. 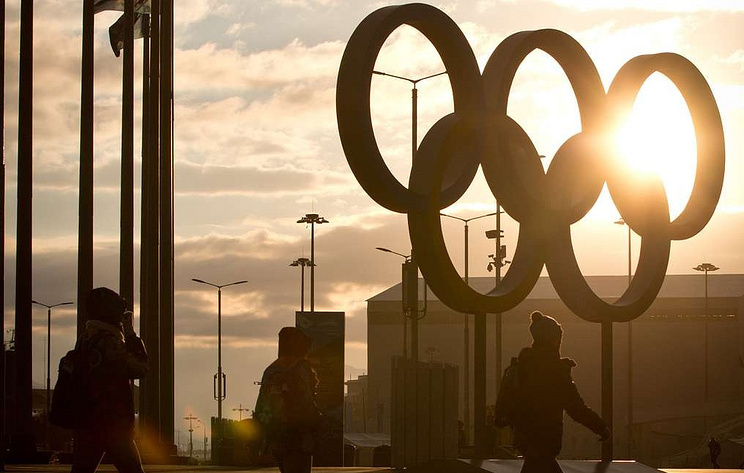 In February and March of 2014, the Russian resort city of Sochi hosted the Winter Olympic and Paralympic Games, which, according to international sports officials, athletes and visitors, were organized at the highest level possible and provided up-to-date infrastructure at all levels.